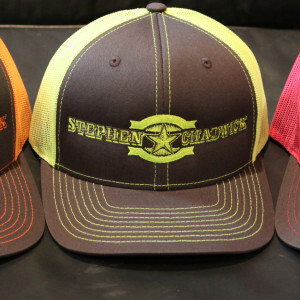 Stephen Chadwick logo hat…in neon! Copyright © 2019 Stephen Chadwick Music. Powered by WordPress. Theme: Spacious by ThemeGrill.